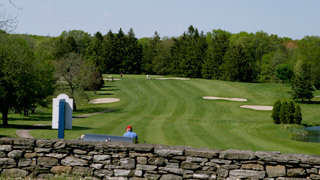 (5) Complimentary bags of range balls OR unlimited range balls for $150. Golf carts will be provided at no charge to players in both the men's and ladies member guest tournaments. Discount 10% on all pro shop purchases over $75. Greens fee of $25 when playing in Men's club events on weekend mornings. Unlimited play Monday through Friday all day, and Saturday, Sunday & Holidays after 12:00 pm Greens fee of $25 when playing in Men's club events on weekend mornings.